Home › Knowledge Hub › Thought pieces › Are you ready to launch your brand? By the time you read this, my charity (www.lasa.org.uk) will have launched its refreshed brand. We’ve worked our socks off to develop it (aided by the fabulous Beautiful World) so I’m really excited about finally getting it out there. Following on from my last blog about how to rebrand I wanted to share some ideas about launching a brand. So you need some good, cost-effective ‘hooks’ to engage your stakeholders, which reinforce the key messages of your new brand. These are a great way to tell them about it. Launched the results of our Big Society survey. We undertook a survey of the third sector to find out how they thought this initiative would affect them, their funding and the way they work with other charities. Not only did the survey give charities a place to share their views, but the results will be used to help Lasa work alongside third sector organisations across the UK to make the case for funding and support. The survey also helped highlight the impact Lasa has across the UK – one of our most important key messages for the updated brand. Launched our Annual Review. This was an opportunity to set out our impact and the difference Lasa makes, but also to use the look and key messages of the updated brand – for example, that we operate across the UK and the range of charities and government bodies who we help. Campaigned against funding cuts. Again, our campaign against third sector funding cuts was a good opportunity to highlight our impact and the key messages of our new brand. For example, without funding, thousands of charities and government bodies would not be able to access the advice, support and resources they rely on Lasa for every day. Finally, how can you ensure that your new brand is a success? This is a challenge for any launch as the temptation is to think that the hard work is done once the new brand is out there. In my view it’s only the end of the beginning. My tops tips are to help everyone – at all levels of your organisation – understand that they all ‘own’ the brand and have an important role to play in its success. So having clear brand guidelines, running staff training sessions and making sure that all online and offline branded materials are signed off by ‘brand guardians’ in the marketing or communications departments is critical. 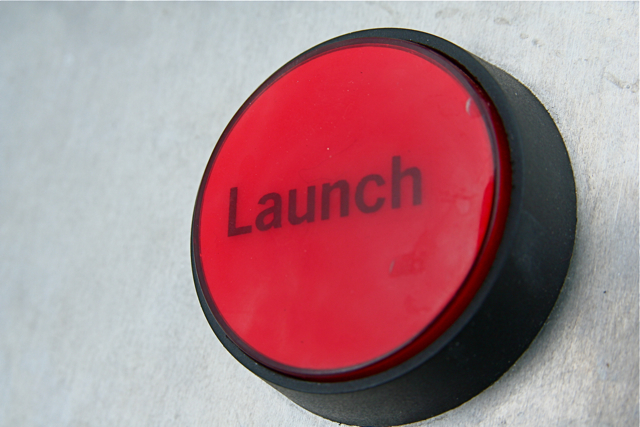 So that’s how you can launch a new brand cost effectively and successfully. None of these tools need cost a lot. It all comes down to one simple thing: get everyone on board and make sure they stay on board. Because they all own the brand as much as you do.